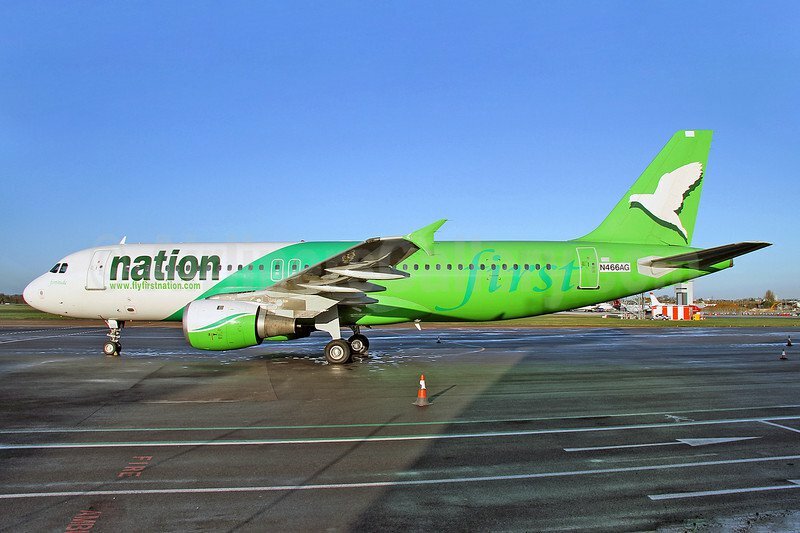 First Nation Airline, Thursday, suspended its operations. This was disclosed by the Nigerian Civil Aviation Authority, NCAA. Recall that the second largest commercial carrier in the country, Aero Contractors Airlines, had Wednesday, announced an indefinite suspension of its scheduled flight services and its staff with effect from Thursday, September 1, 2016. Similarly, the Director-General of the NCAA, Capt. Muhtar Usman, announced today that First Nation had suspended its operation, saying the decision was necessary in order to ensure that the airline embark on the required maintenance of its aircraft. 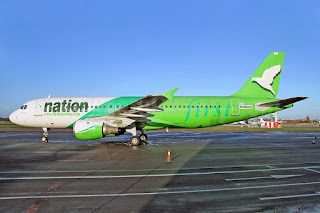 A statement made available by the NCAA on Thursday said, “The First Nation Airlines on its part is in the middle of an Engine Replacement Programme for one of its aircrafts. “Another aircraft is due for mandatory maintenance as allowed by the regulatory authority. Usman said there was no way the domestic airlines could permanently shut down their operations, but were only on a temporary break to carry out some maintenance. “They are merely suspending their operations temporarily to enable them undertake certain operational overhaul and strengthen their overall operational outlay,” he said.